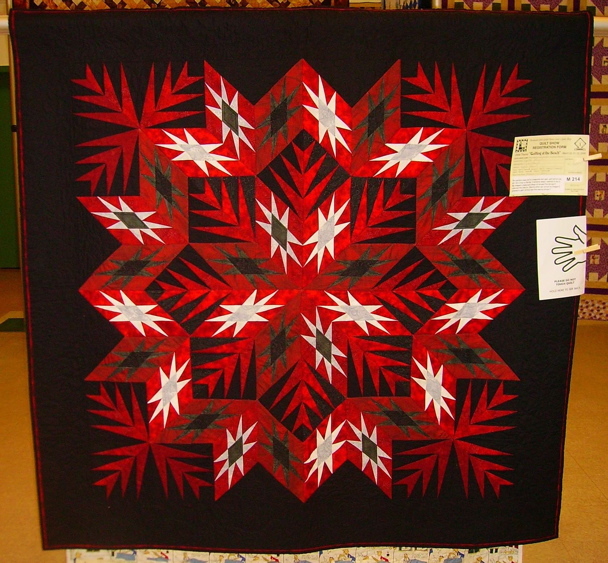 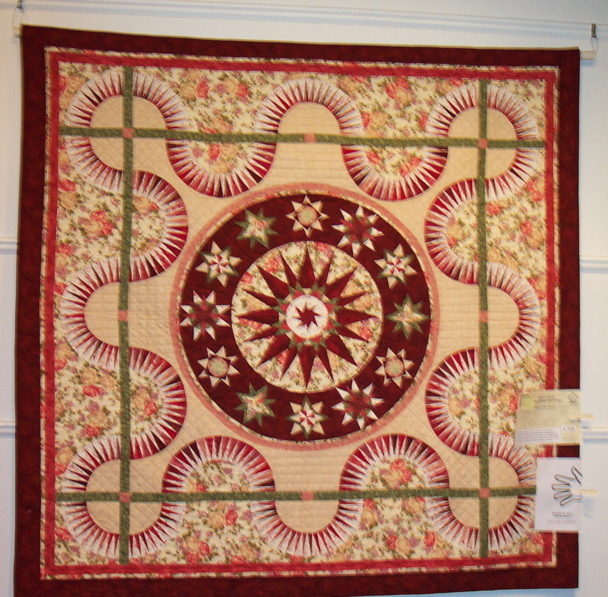 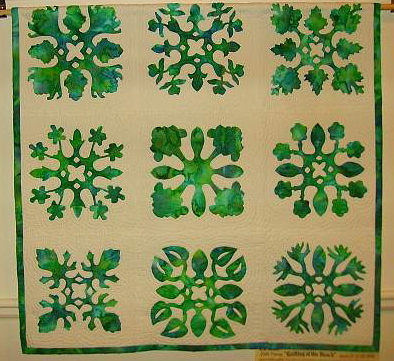 As always, the Peninsula Quilt Guild Quilt Show was a huge success again this year. 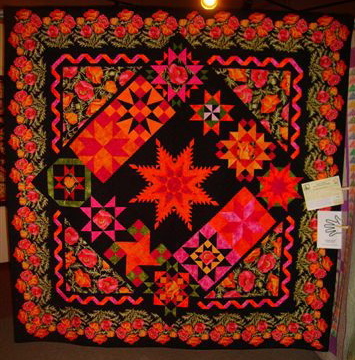 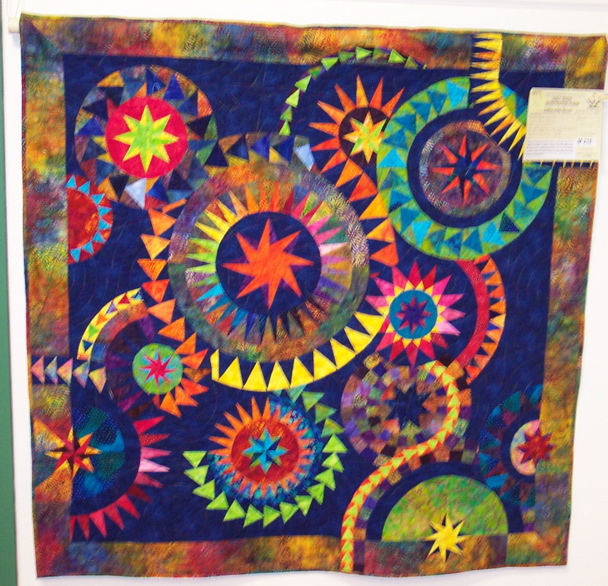 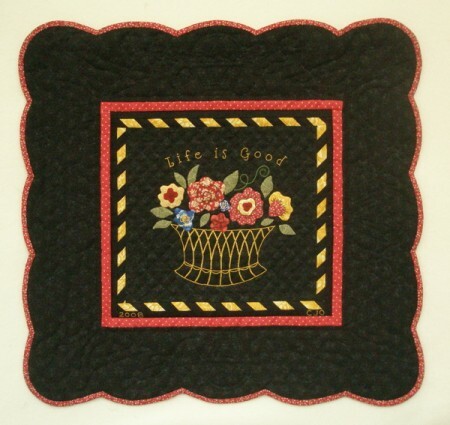 The ladies of this guild put on a terrific show–and the members include some very talented quilters. 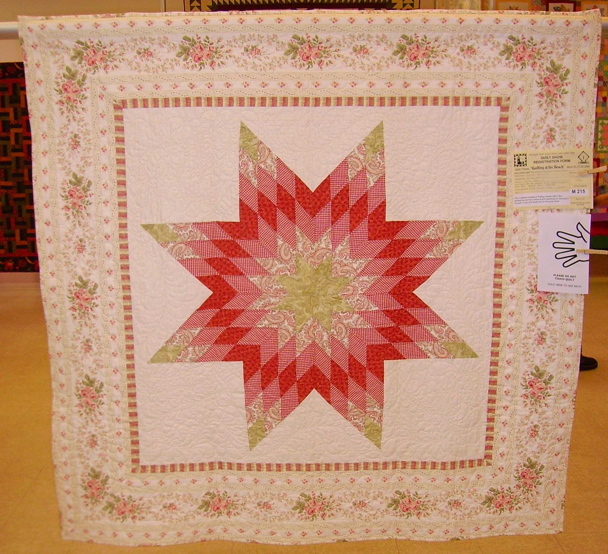 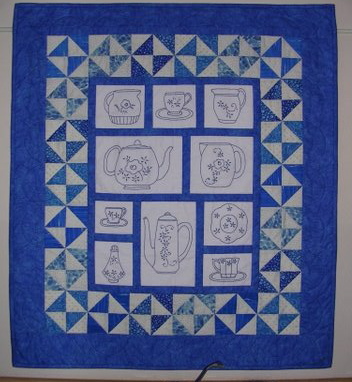 I was delighted to be asked to post photos of the winning quilts. 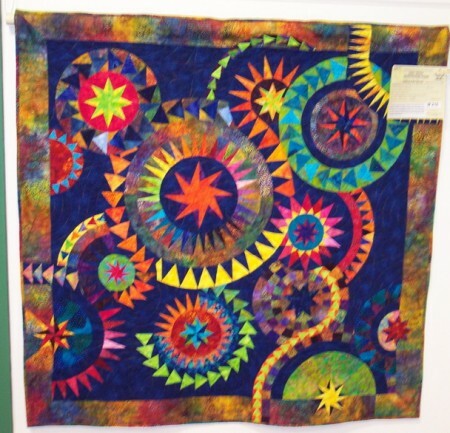 This is a non-juried show, but the public votes for their favorite quilts in three categories–Small Quilts, Medium Quilts and Large Quilts. 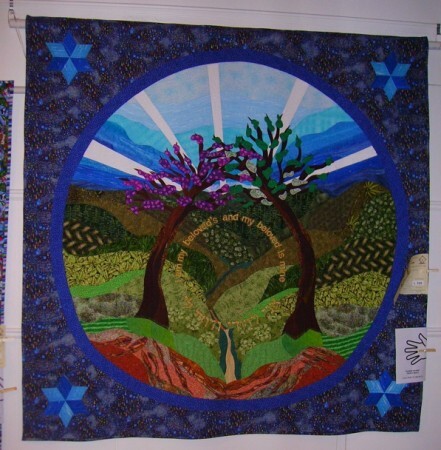 Here are this years winners.